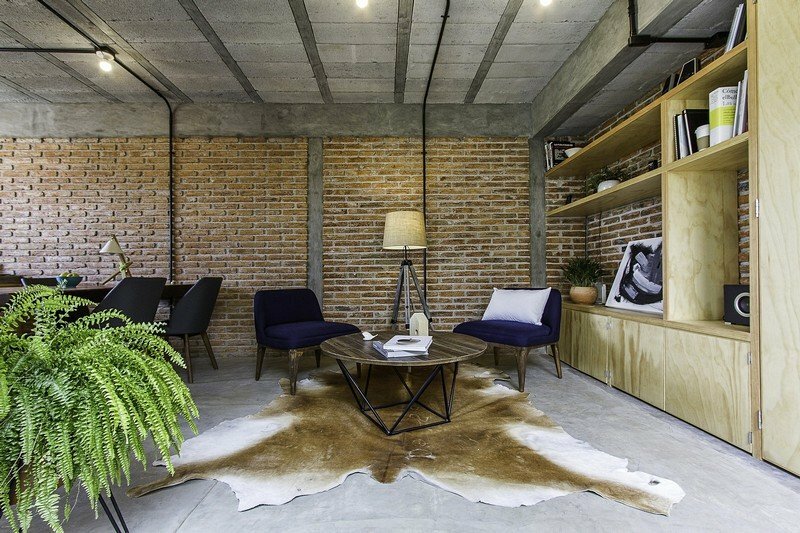 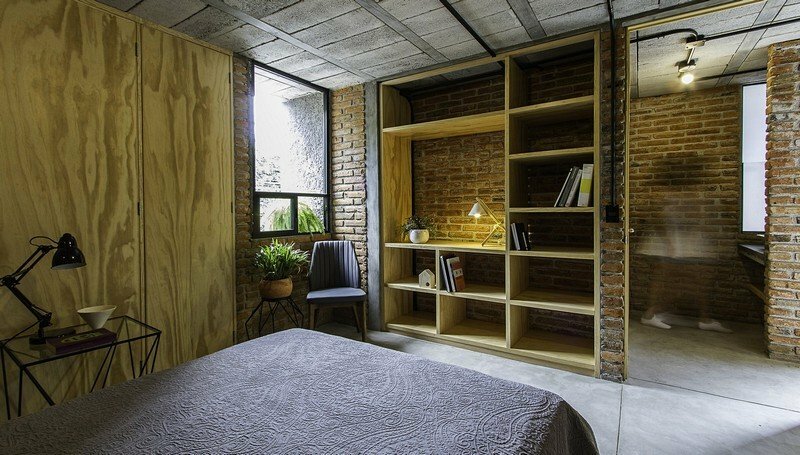 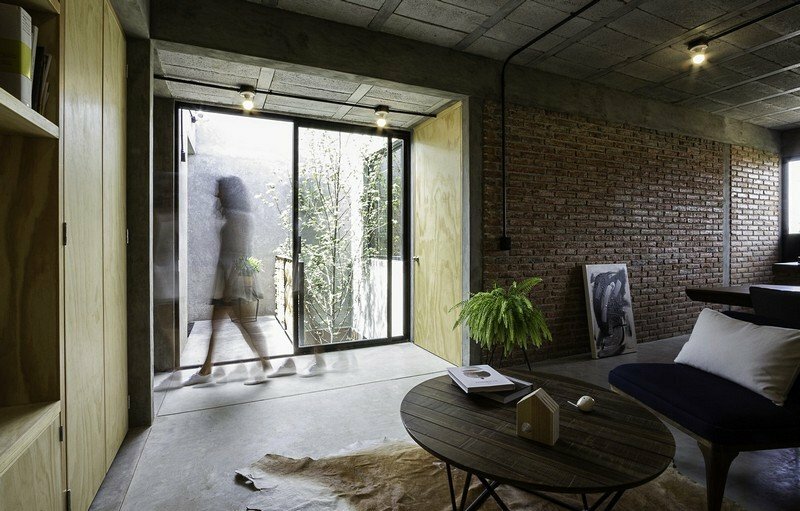 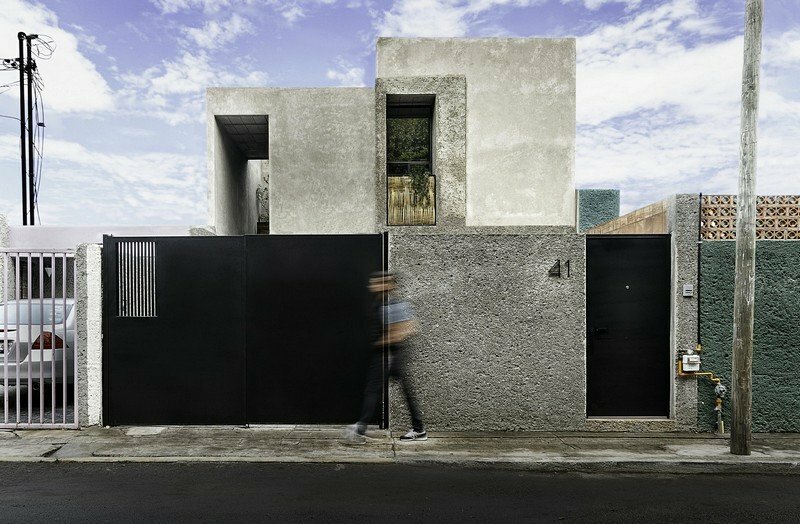 Acting as both a space for living and working, Estudio house is a modest-sized home located in a micro industrial area of Queretaro City. 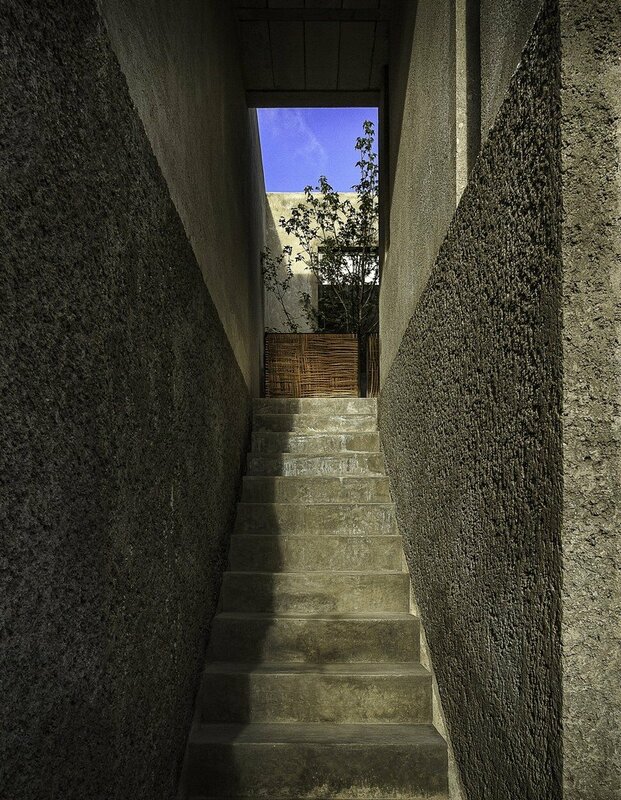 The regeneration project saw the building dating back to the 1980s, being revitalized from a state of deterioration. 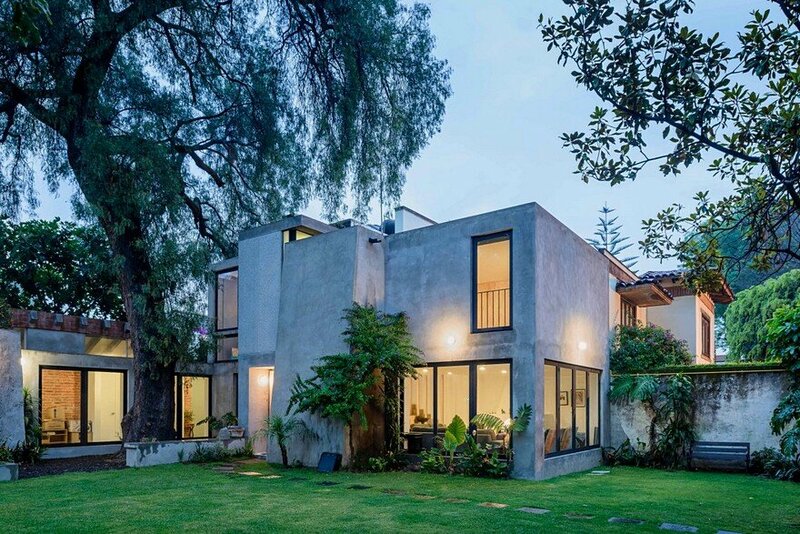 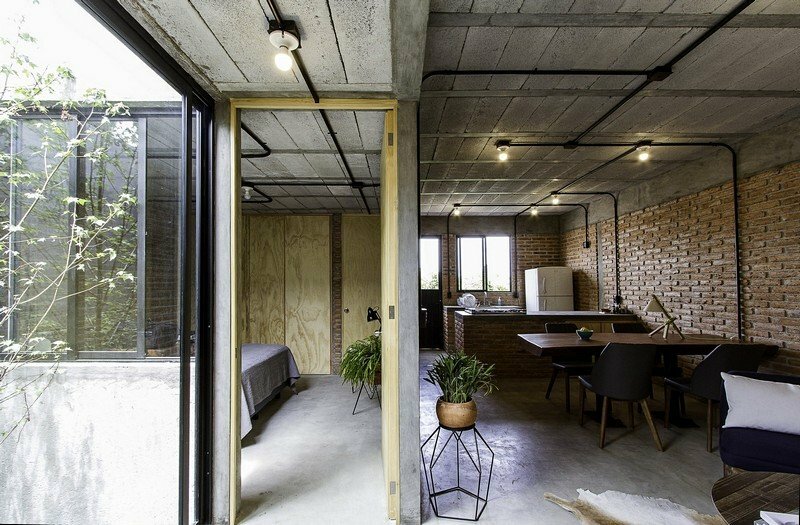 The firm in charge, Intersticial Arquitectura, chose to approach the run-down structure by understanding the pre-existing conditions. 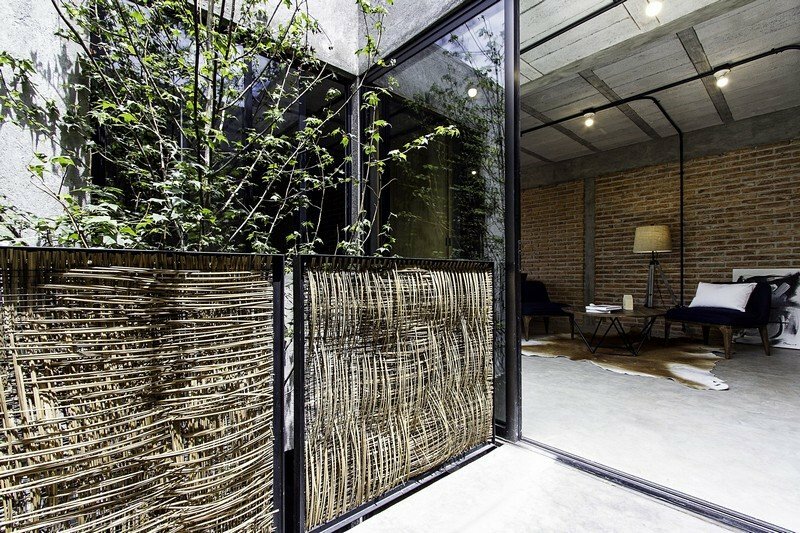 This led to the insertion of subtle interventions including the system of overlapping patios and straightforward construction methods. 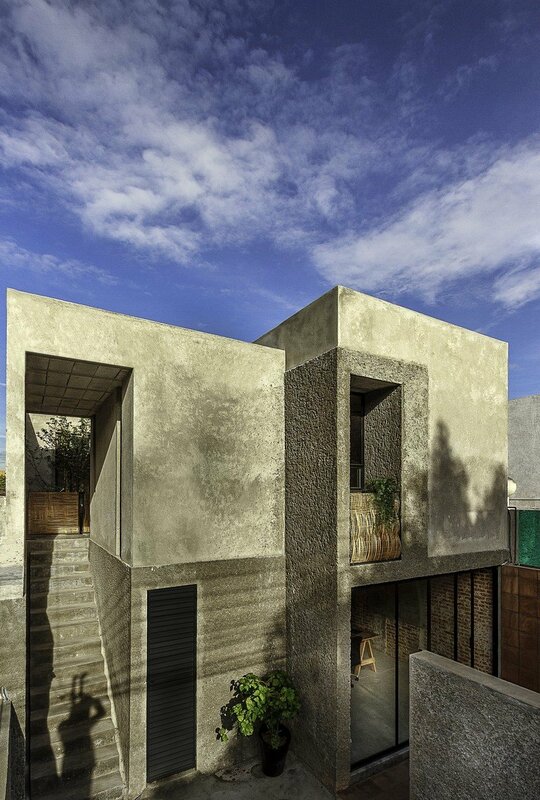 in turn, the series of patios allow for the house to be naturally ventilated and flooded with natural light. 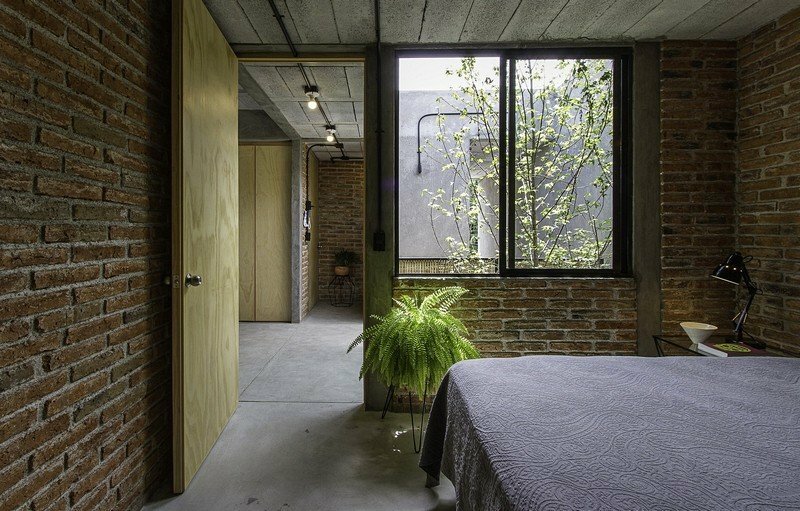 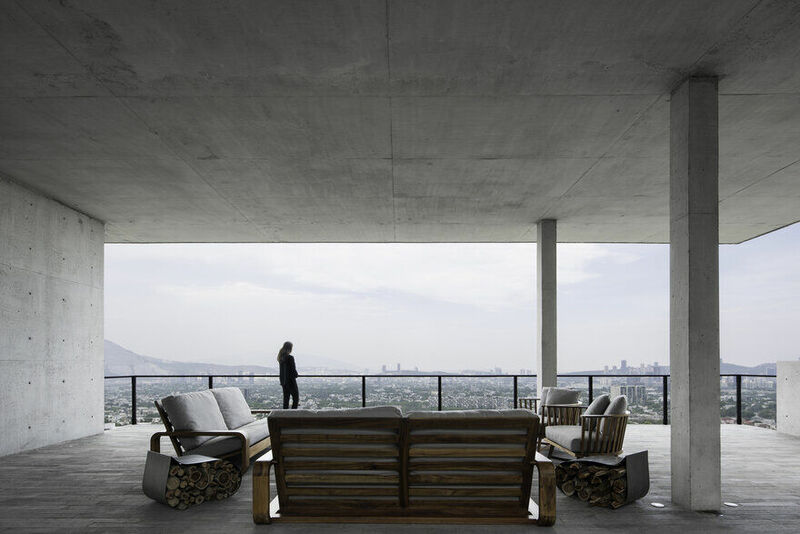 Meanwhile, clay and concrete was chosen to line the walls as it is a local material which carries strength and contrast. 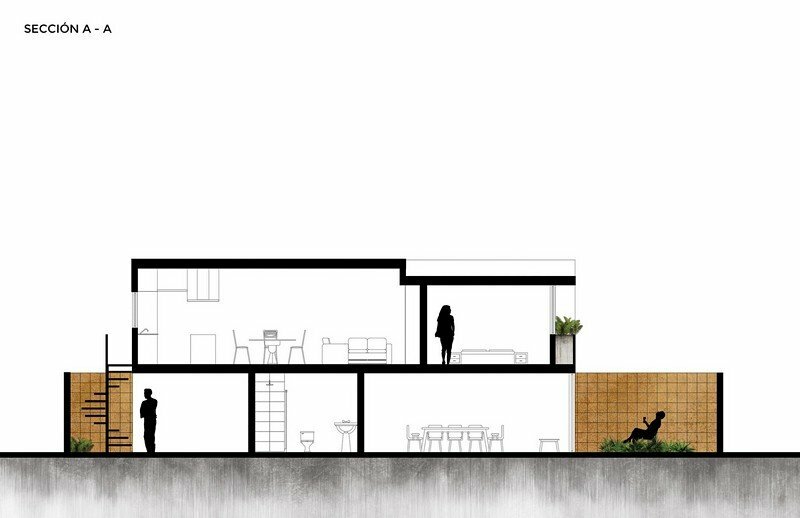 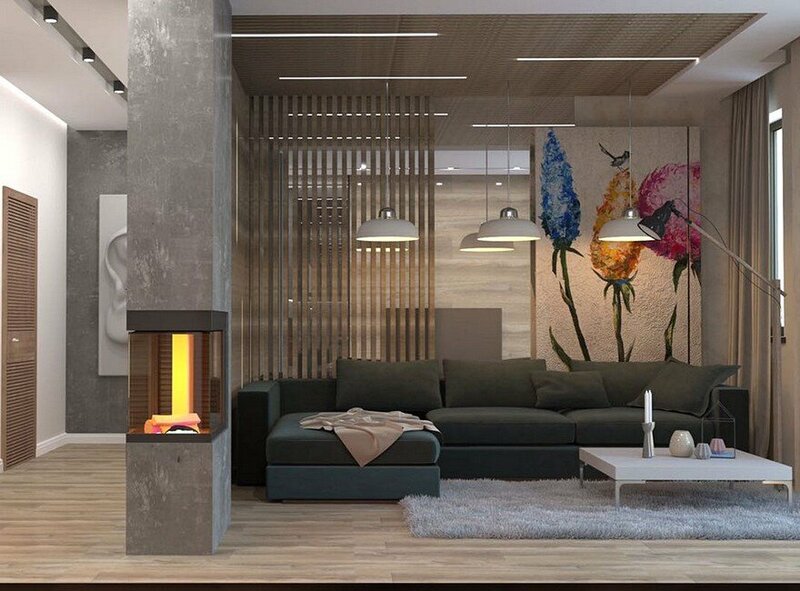 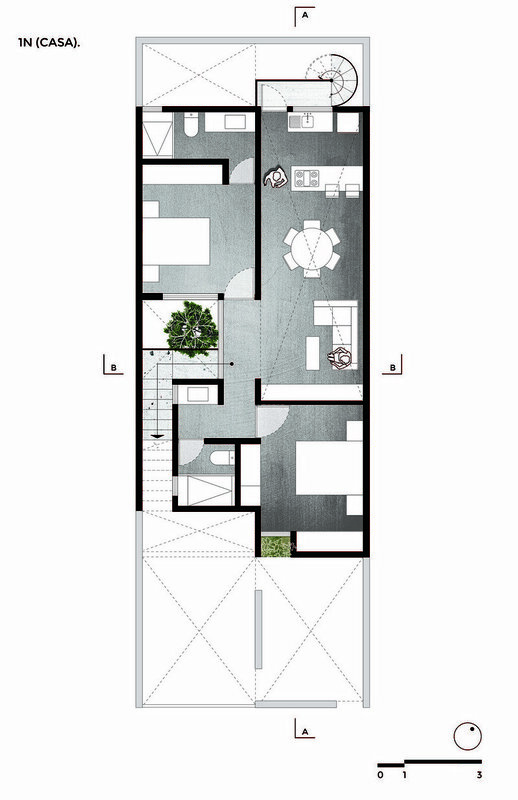 The main challenge was to do more with less: to solve an architectural scheme that extends a studio space on the ground floor, which separates from a new apartment on the first floor, and to maximize the living space, inside and outside. 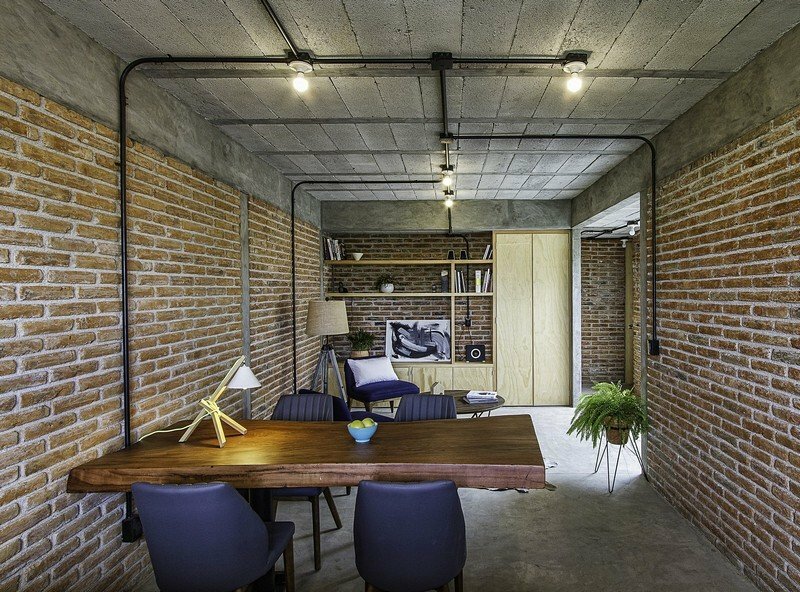 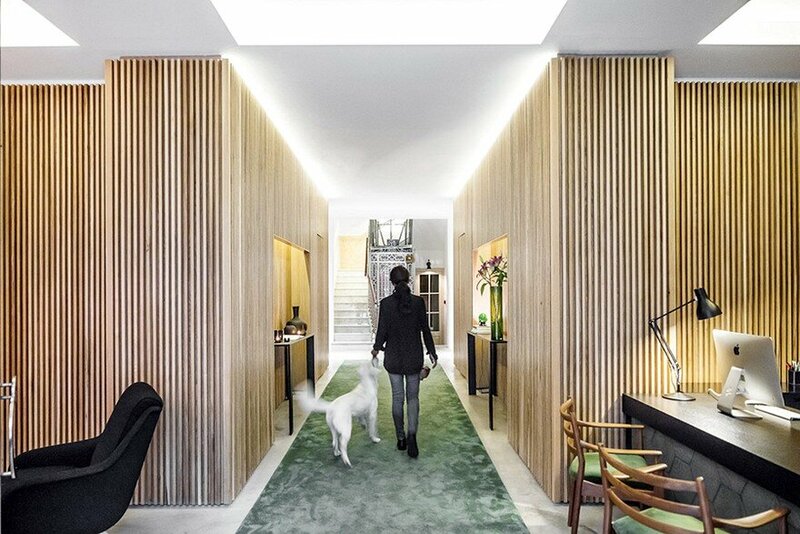 Keeping with the tight budget, exposed materials form the character of the dwelling. 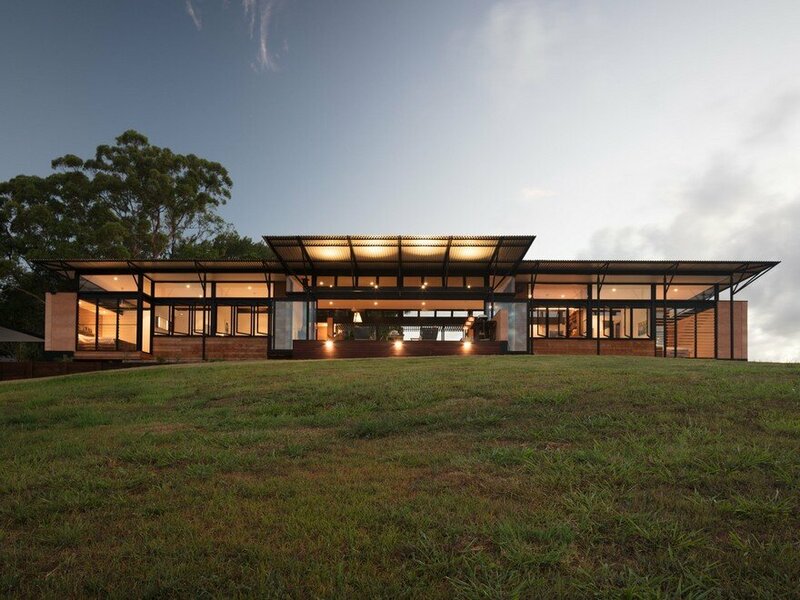 as well as displaying a material contrast which in the end works as a whole, this meant challenging construction techniques had to be adopted. 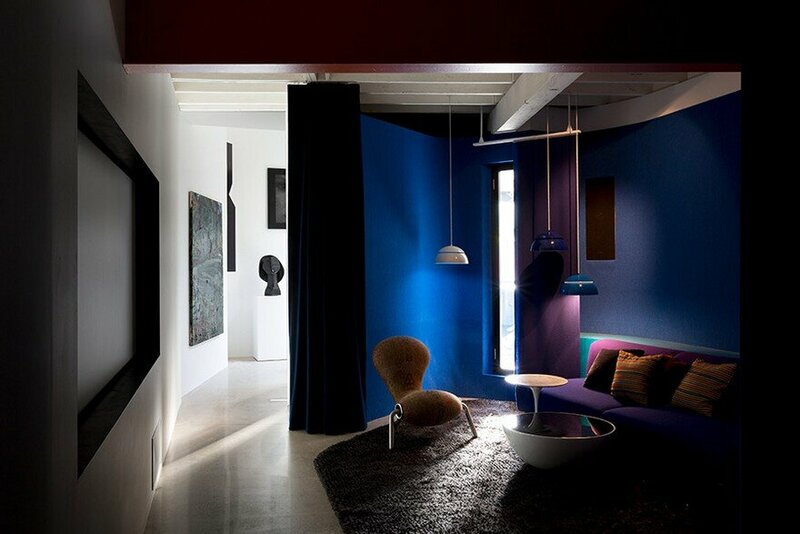 Additionally, different textures that were locally sourced were brought in. 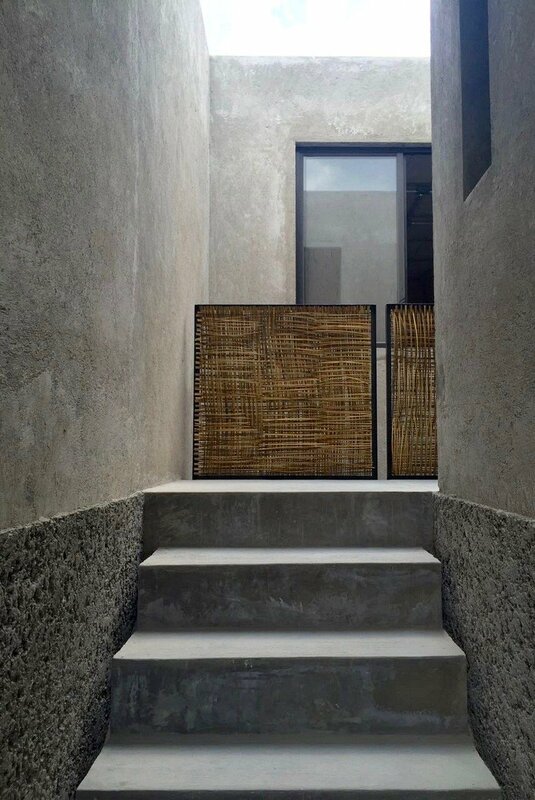 For example the stem of the ‘junquillo’ plant has been dried, knotted and woven to feature in the screenings and rail coverings throughout the property.